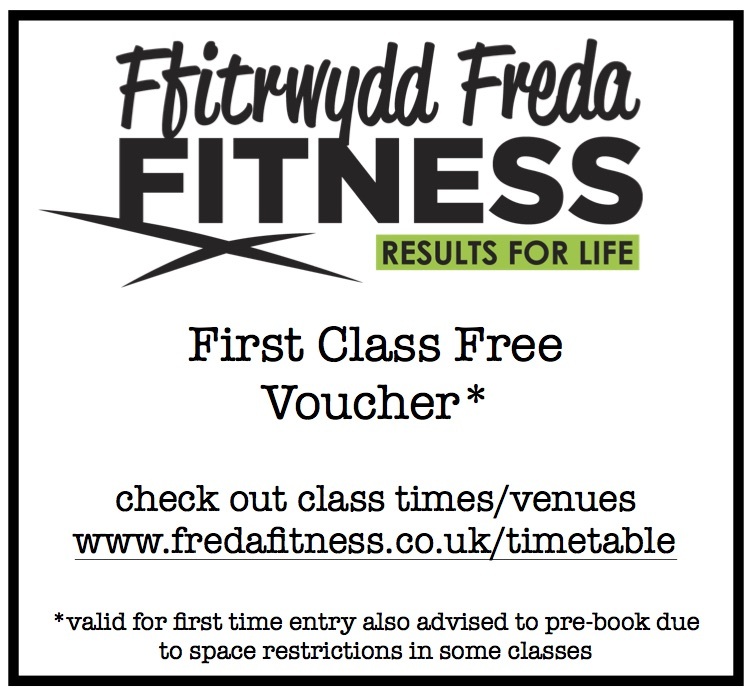 Our Kettle Bell Workouts across Anglesey & North Wales is exactly what it says, a workout using Kettle Bells. It is designed to make your muscles work harder and help to tone and sculpt your bottom, legs, arms, shoulders and stomach area. Not only that, but this workout will melt away an average of 20 calories per minute, so it will burn fat, and help you achieve the body you have always desired. 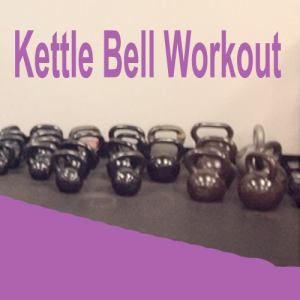 With great music to motivate you, our Kettle Bell workout offers training that is good fun to do as well as provide a great workout for every muscle in the body. Because of the need of equipment, we run these sessions as a course lasting between 4-6 weeks. These will be advertised periodically and you will need to book your place (these courses fill quickly). You may bring along your own Kettle Bell (recommended weight 4kg) or we will pre-order one for you to be collected at the first session. 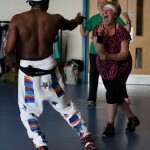 Each session last 45 minutes and involves standing and floor exercises, so a mat is also required. 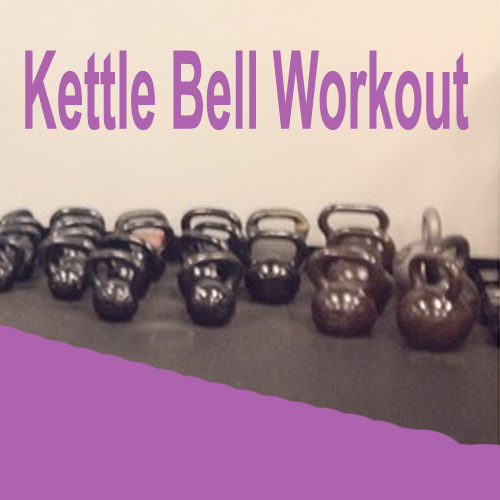 The results from a Kettle Bell course are amazing and really offer the participant the opportunity to tone muscles and build on body strength. Book Your Kettlebell Course Here! 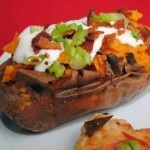 3 courses running right now!